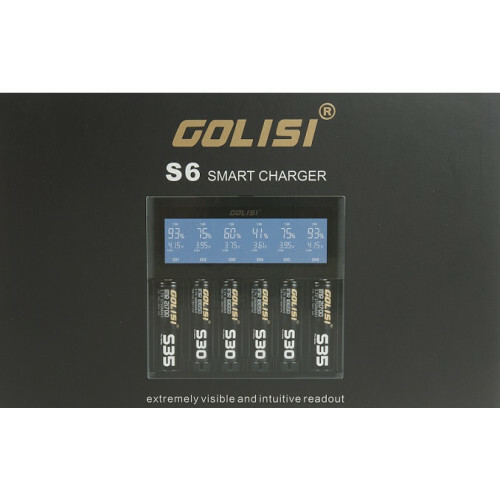 The Golisi S6 Smart Battery Charger is a highly intelligent charger designed to meet the needs of vapers like you in search of a battery charger that is both highly intelligent, highly capable, and highly affordable. 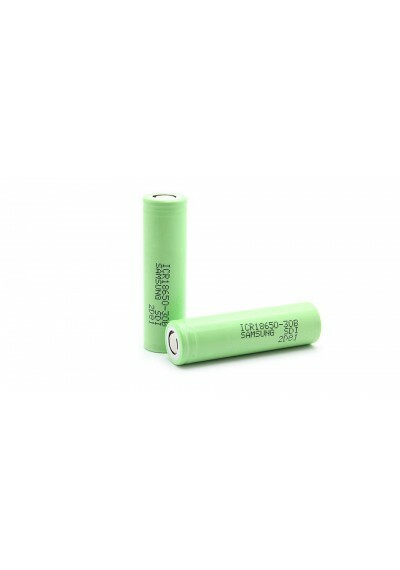 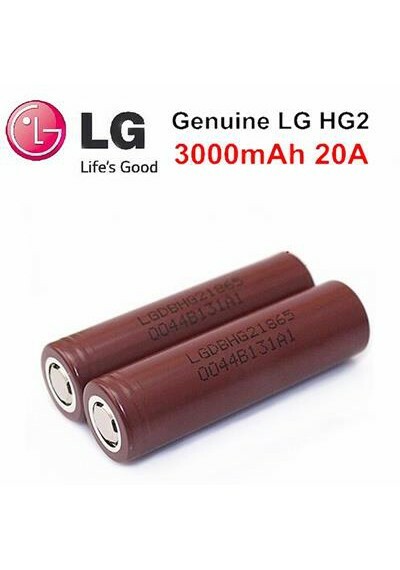 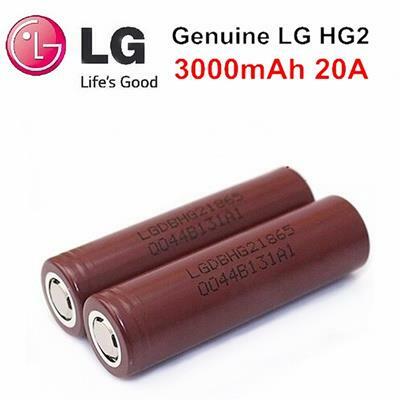 Look no further: this UL certified adapter possesses a number of beneficial features such as the fast charging when charging 3 batteries on the “2A” slots at the same time. 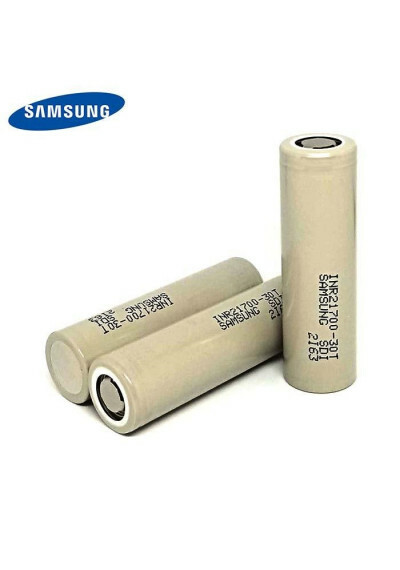 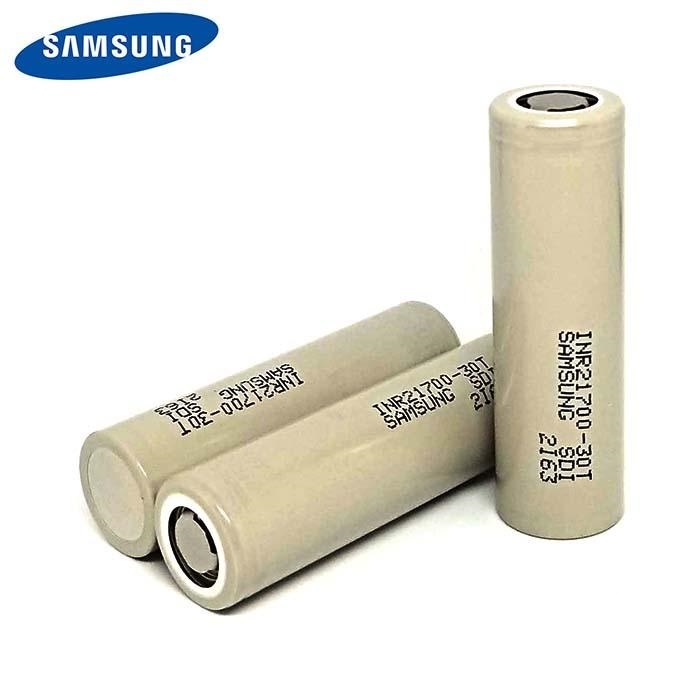 As a new member of S series chargers, S6 also has an extremely visible HD LCD display on which accurately shows helpful information such as battery charge percentage, battery type, output current and more. 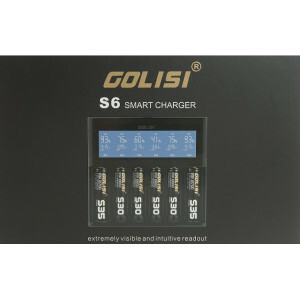 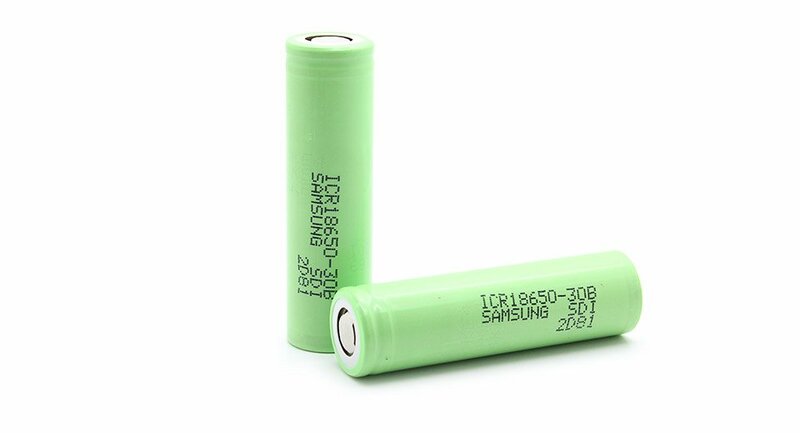 The Golisi S6 is compatible with Ni-MH/ Ni-Cd, along with 3.6V/3.7V cylindrical rechargeable batteries of lengths ranging from 32mm to 70mm, such as 18650, 20700, 21700, 26650, 18500 etc.